The new Bi-Lo ad is up! 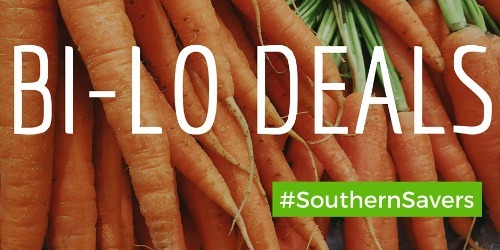 Don’t miss a deal on beans, salsa and more! Head over to see the full list of deals and make your shopping list.